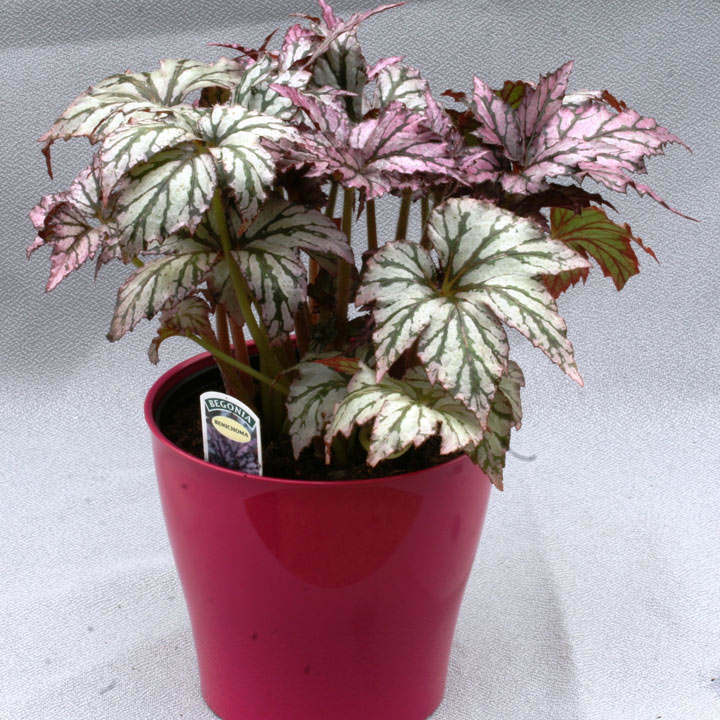 An attractive Begonia with serrated, pink young foliage which becomes silver with age. The veins change from purple to green. Cane type. Height 41-50cm. 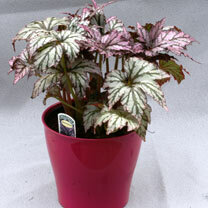 BUY ANY 3 BEGONIA FOLIAGE PLANTS AND SAVE £6.00! Ideal for beds and borders, patio pots and containers. 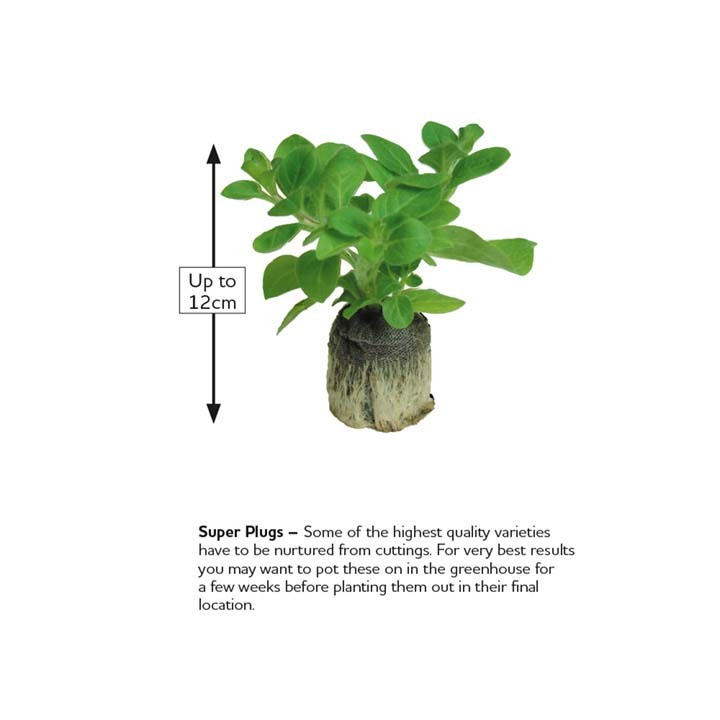 Grow in a bright spot with shelter.